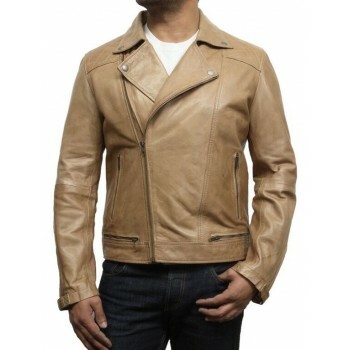 Best tailored Fitted Design.Crafted with real smooth lamb leather. 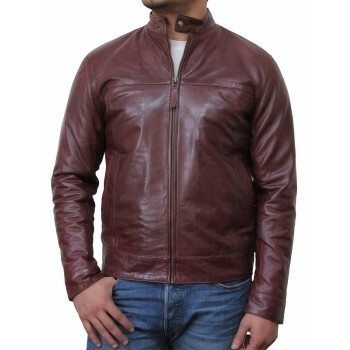 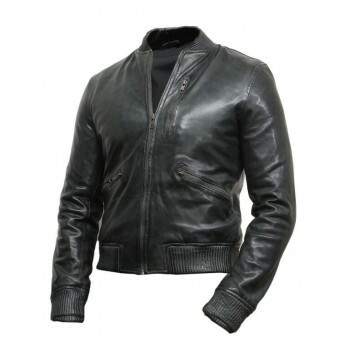 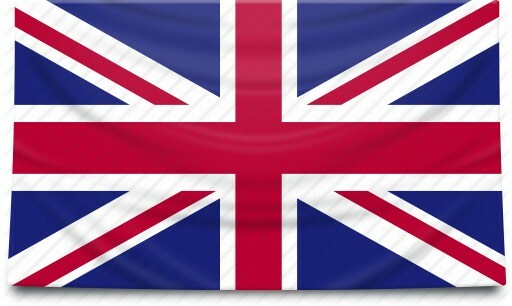 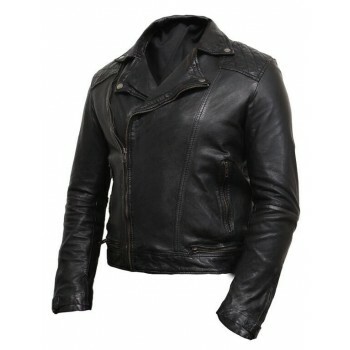 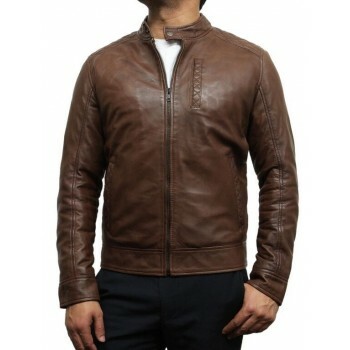 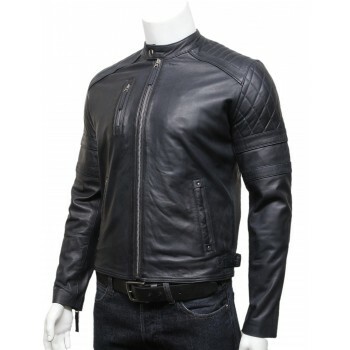 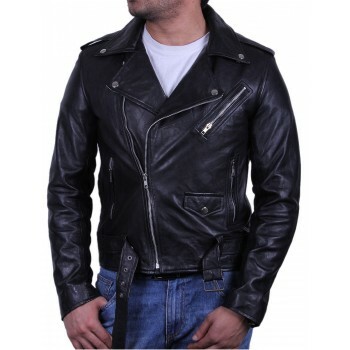 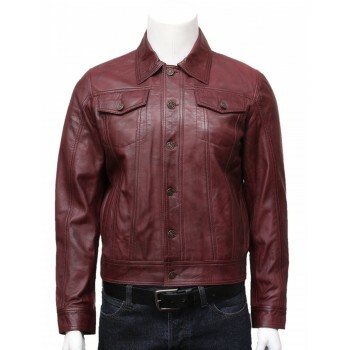 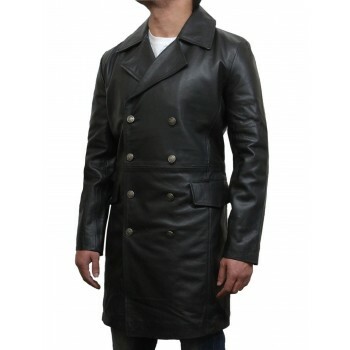 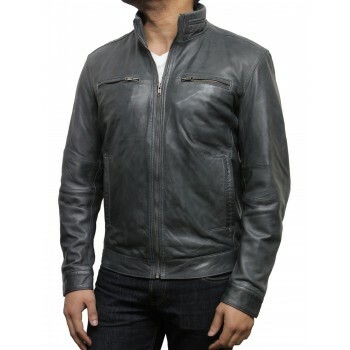 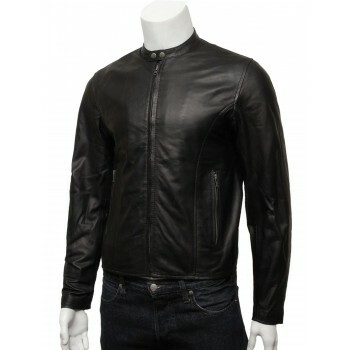 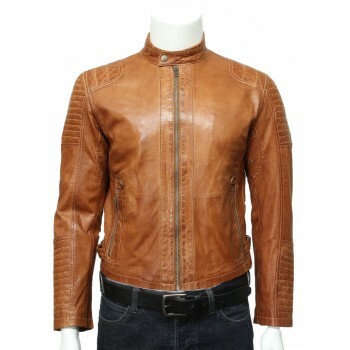 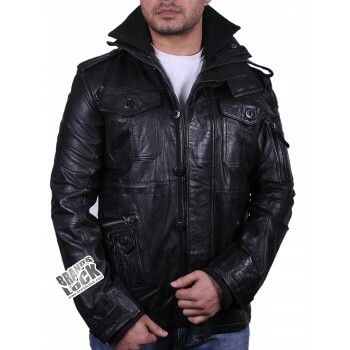 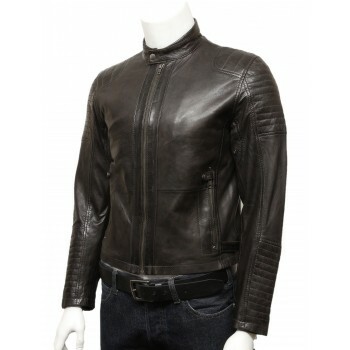 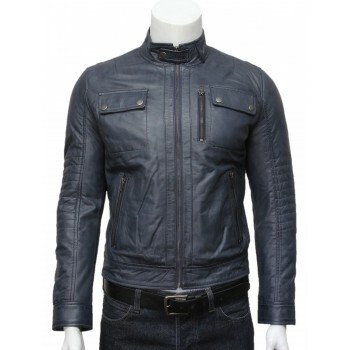 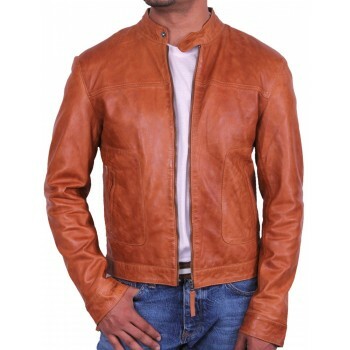 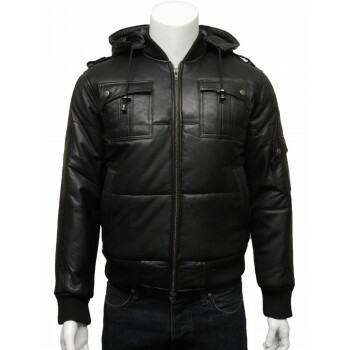 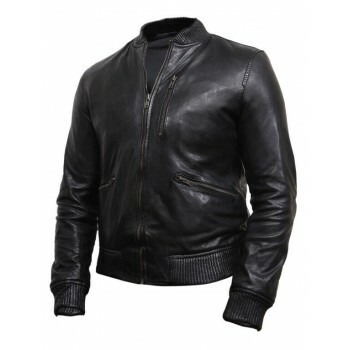 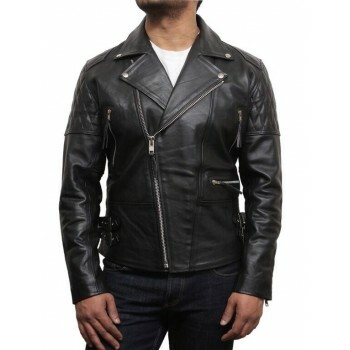 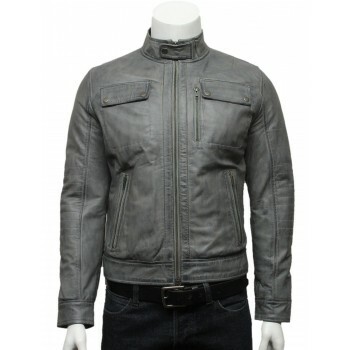 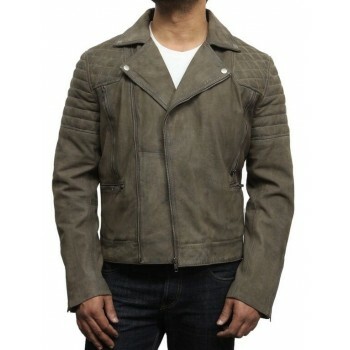 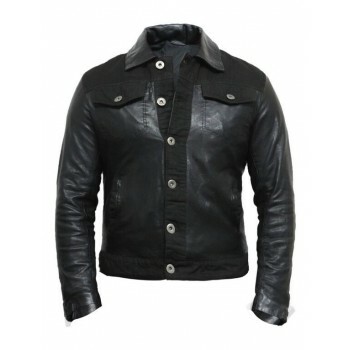 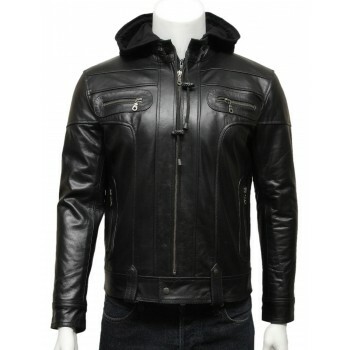 Excellent quality jacket which will fit perfectly on any person. 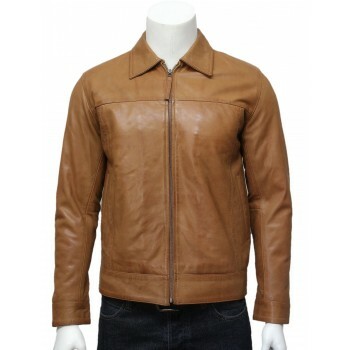 Regular fitting style in smooth and quality lamb skin. 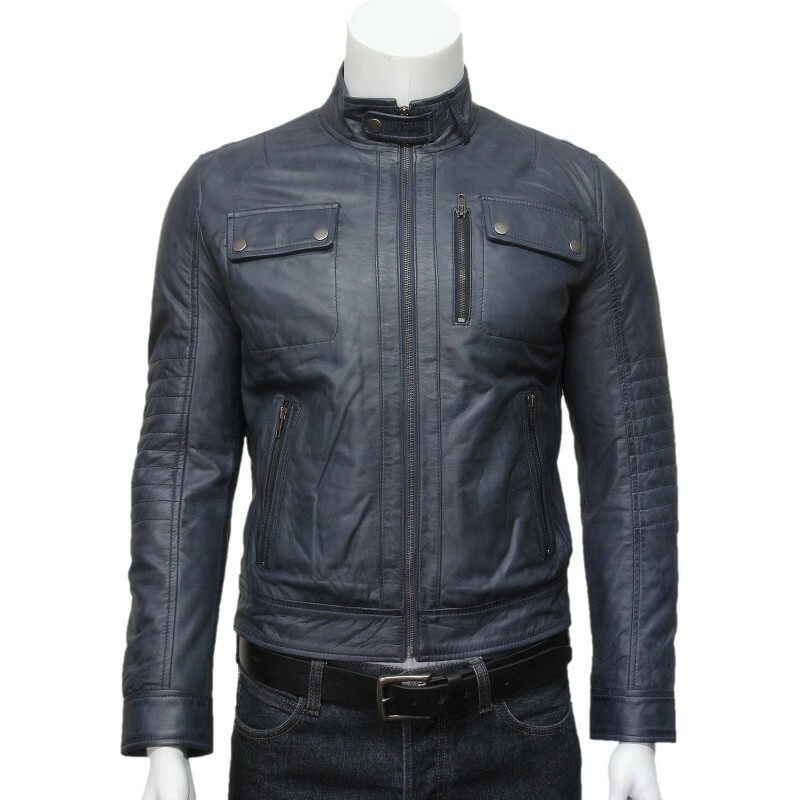 On each side of the waist vertical zipped pocket. 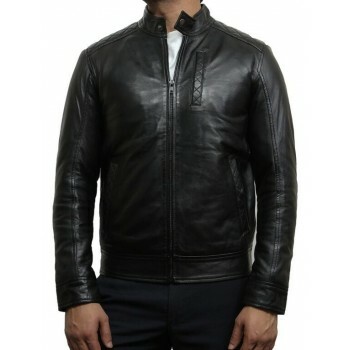 Beautiful collar in stand up postion which hooks up the zip till upper end for added style and warmth.